Have you Seen the NEW Titan? Dying for a New or Pre-owned Nissan? Lease, Buy or Finance with Bertera Nissan! 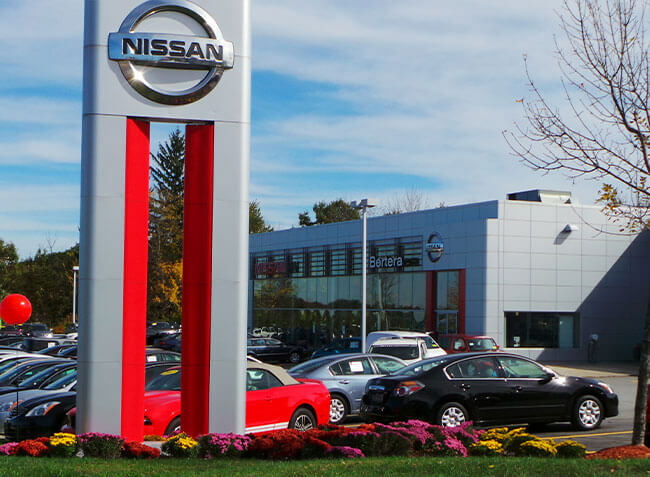 We have New Nissan models for sale near Auburn, MA. Come to Bertera Nissan! You will be pleased with the extensive selection of vehicles including sales, service, finance and all your vehicle ownership needs are solved at Bertera Nissan. Our skilled and intelligent sales staff at Bertera Nissan are experts in matching you with the vehicle of your dreams based upon your requirements. With many veterans on our sales team, we seek to provide unmatched customer service and satisfy your needs in any way we can. However, our sales associates are not our only valuable asset. Our financial team provides high-quality advice on auto financing and loans, as well as any other financial questions you may have. Extending from this, our service and parts staff continues to serve customers in any need they can assist with, stretching from a simple oil change all the way to a full body modification kit! Drop by for a cup of coffee and test drive, or give us the opportunity to serve you now by calling our team at 844-323-7332. Dennis Plaszewski, Service Advisor, is great to work with. He’s always honest, friendly, and offers convenient scheduling for service. I highly recommend going through him to get any work done at Bertera in Auburn! It’s a very pleasant experience, whether it’s an oil change or complete engine work — Dennis is the best! I’ve had work done here three times. Two times for front bearings (left, then right), and a stuck sun/moon roof. The staff is friendly. Nice to have people remember your name. Work was done by the next day for the bearings, and a day or two more for the sun/moon roof because there was only one left in stock in N. America at the time. Lastly, they came and picked me up at my house to get my car when I was unable to sync my schedule up with my wife for a ride. The service center is a great team. Kudos to everyone there, and any staff behind the scenes! I had a slow leak in my rear tire. I called up and was told to come in around 11:30. I got there and was greeted by Colin. Excellent. I had a nail in my tire and had to have it patched/plugged. I waited and was kept informed of the progress (I could also see my car on the lift). When the car was done and ready for me, I was escorted out to my car by Colin and he stated that he the car vacuumed! Looked great and my tire was at the right pressure! Another good experience by Bertera Nissan. Car needed 50,000 mile service. Booked appointment online...very easy, received timely reminders of the appointment. Car was ready in the time frame presented to me at check in, nice area to wait with free coffee. Bought the car there and will continue to use their services. They also reminded me that I have "tires for life" which I will use when needed. 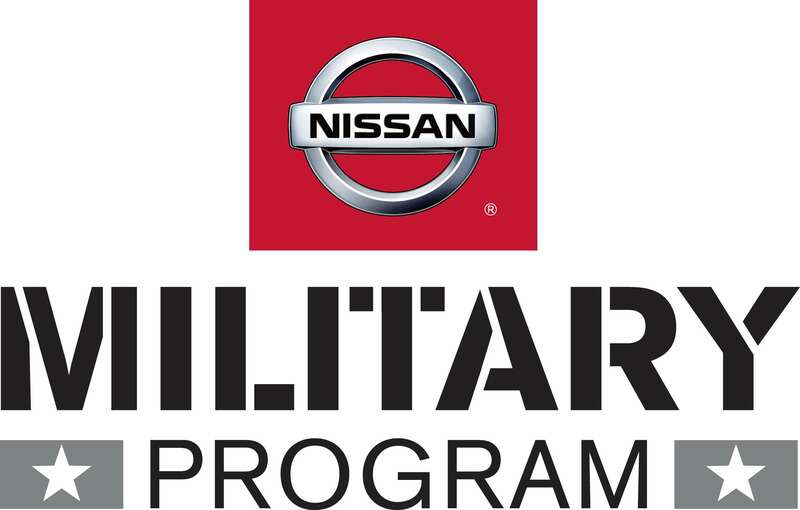 Thank you Bertera Nissan of Auburn! I purchased my last two cars from Bertera. I purchased my 2016 Altima in Feb of 2016. I was just out looking around at cars, Not really ready to buy but The salesman was Perkins Louis and was very helpful. We had no pressure to buy. We saw the car we loved and bought it. We love our Altima. It's the first fully loaded car we have had . I have been going back for service and the service dept. is 5 star.